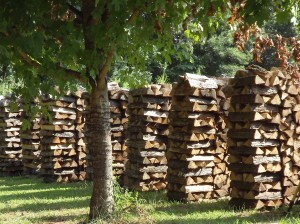 Mark’s Firewood has been providing Charlotte, NC, with perfectly seasoned hardwood firewood for more than 10 years. We deliver to Charlotte and surrounding areas including Huntersville, Lake Norman, Cornelius, Mooresville, South Charlotte, Dilworth, Concord, and Kannapolis. Our premium firewood is seasoned for at least six months in neatly stacked rows in direct sunlight. This means that our firewood is perfectly seasoned making it easy to light and ensuring you get a great fire every time! 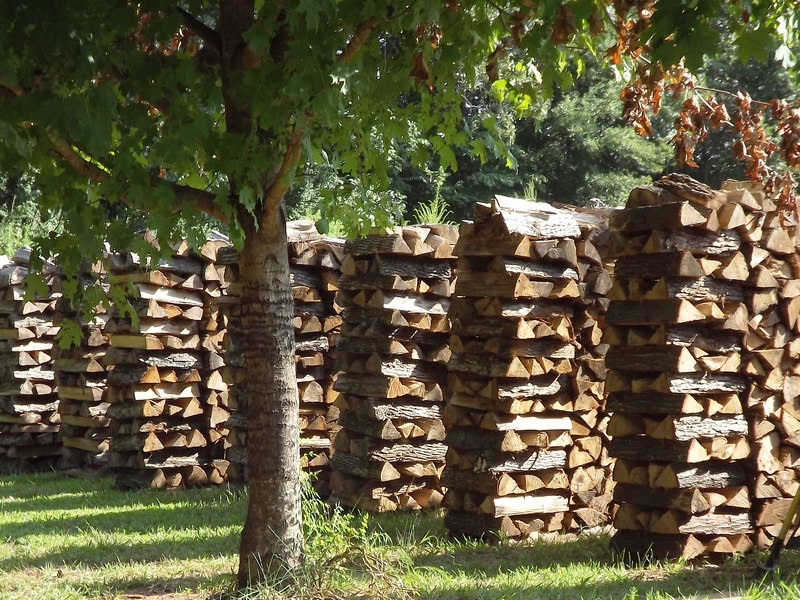 The hardwood logs we use for our firewood all come from the greater Charlotte area. We responsibly source all of our firewood logs from local tree services and land clearing. Call or email Mark today to place your order! Now Offering Kiln Dried Firewood! We are now working with CLT Firewood to bring our customers a new premium kiln dried firewood product! Be sure to check them out if your looking to try out their awesome kiln dried wood!